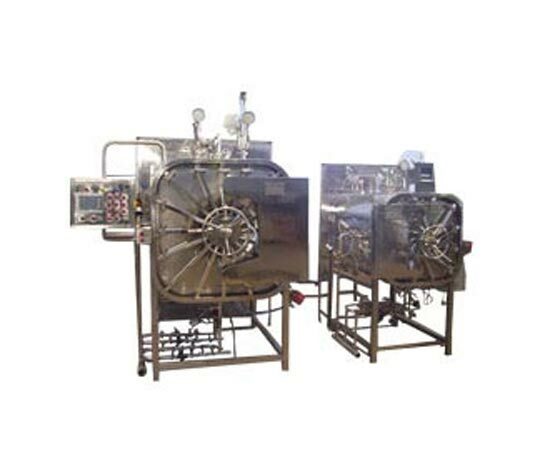 Autoclave manufactured by Neelam industries are designed for cGMP to perform terminal sterilisation of large volume infusion / Parenteral solution in Non-deformable container (e.g. glass bottles) as well as in containers deformable by differential pressure under Heat exposure (e.g. plastic bottles, plastic bags) proven to withstand sterilization condition by hot water spray. 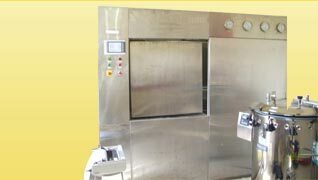 The working principle of Neelam Industries Autoclaves is based on the automatic counter pressure by injection of compressed air into the chamber during the entire cycle to minimize the differential pressure across the containers generated by the exposure to heat. Using sanitary-type centrifugal pump, water from the bottom of the chamber will be circulated through a heat exchanger. After that water will be circulated into the upper part of the chamber and it will be distributed on the load by a system of spray nozzles. Water is maintained in liquid form at superheated temperature due to positive pressure in the chamber and thereby efficiently sterilizes the load. Positive pressure is maintained in the chamber that counterbalances pressure build up in flexible containers thus preventing container bursting or deformation. Cylindrical single-wall chamber in highly finish AISI 316L stainless steel. Chamber pipings and fittings in AISI 316L stainless steel, Tri-clover clamp connection. Water spray distribution headers fitted with nozzle suitably located to assure water uniform distribution on the product with consequent excellent temperature uniformity throughout the entire load. High efficiency plate type heat exchanger, in AISI 316L S.S., for recirculation of heating / cooling water. Pressure Monitoring inside the chamber by pressure transmitter. Water level monitoring inside the chamber by sight level assembly and capacitive level sensors. The touch-screen for visual process control and connections for measuring signals and printers. Sizes available from 1000 lts. to 15,000 lts. 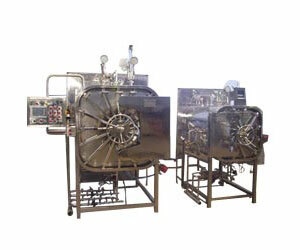 Horizontal Autoclave, Auto Claves manufactured by Neelam industries are the most versatile and flexible designed to meet the widest requirements of the Pharmaceutical Industry. Neelam industries offer any specific sterile requirement and meet User's R & D and Production requirement with Standard or customized model of sterilizer. Dimple steam Jacketed for better Uniformity of the heat Distribution. 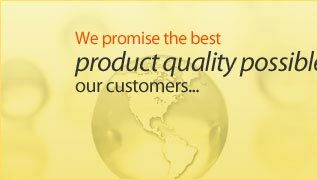 ( Technology for fast Sterilization cycle and low cost operating ). 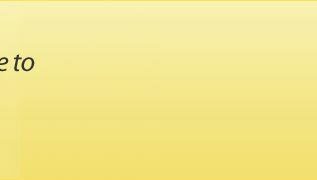 Single or double door with Sliding or Hinged door options. 0.2 bacteria retentive, sterile air filter for vacuum break. [Optional SIP facility can be provided]. Contamination Seal to prevent cross-flow of air between the clean and unclean area. Sizes available from 85 lts. to 30,000 lts.